BE My Guest is an exclusive Revlon Professional hair and beauty salon located in the heart of Southsea. At BE My Guest we pride ourselves on customer experience and professionalism. We are a unique, friendly and approachable team who have been together for over ten years. 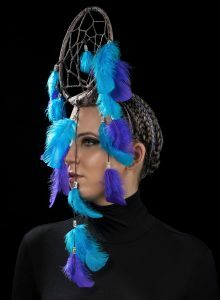 BE My Guest are members of the prestigious Fellowship for British Hairdressing creative excellence, and our very own Cileste Rogers won the Fellowship Scholarship in 2016. 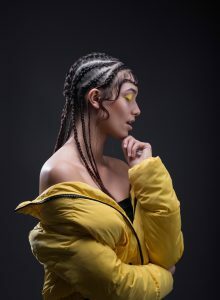 Our stylists have experienced the very best in hair and fashion events such as London Fashion week, Alexander McQueen fashion shows, the National Wedding Hair Show and Colour World. We are also part of the Revlon Professional backstage team. We are very proud to be a creative hair salon with a relaxing atmosphere for you to feel at home as we design your perfect creation.